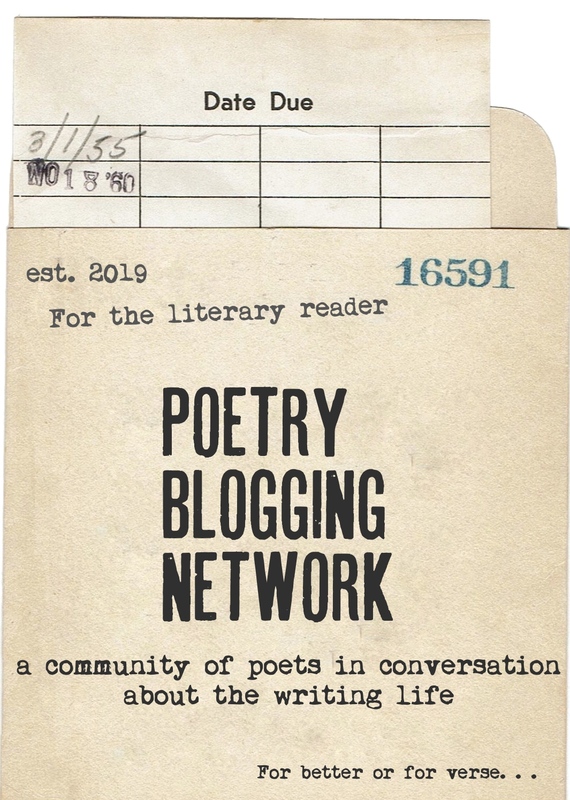 Read “The Master’s House” on the Poetry magazine site here. Anaphora—the poetic device where each line starts with the same word or phrase—is tricky. The trap of anaphora is that it can bore a reader like me, whose attention span has been spoiled by MTV and my own rush-rush-deadline-day-job life. 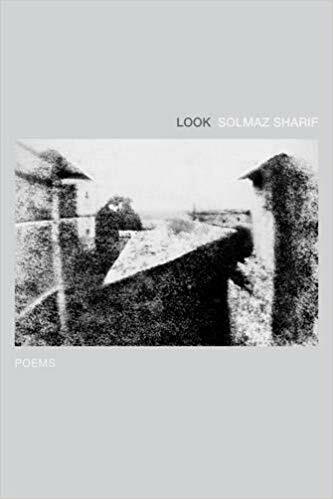 But Solmaz Sharif plays the form beautifully, craftily, by inducing the repetition but then changing it up every couple of lines, so just when my attention starts wandering, we get “disrobed,” and then Ethel Rosenberg, and the red states. Now my attention is piqued, and I’m eager to see where we’re going. And by the time we get to the lead-vested agent and the dinner bell and the shotgun, I am dug into this deep well of a poem, wanting to figure it out. And then the tenses in Farsi—that seals the deal; this poem has me. And then the punch of the last three lines.